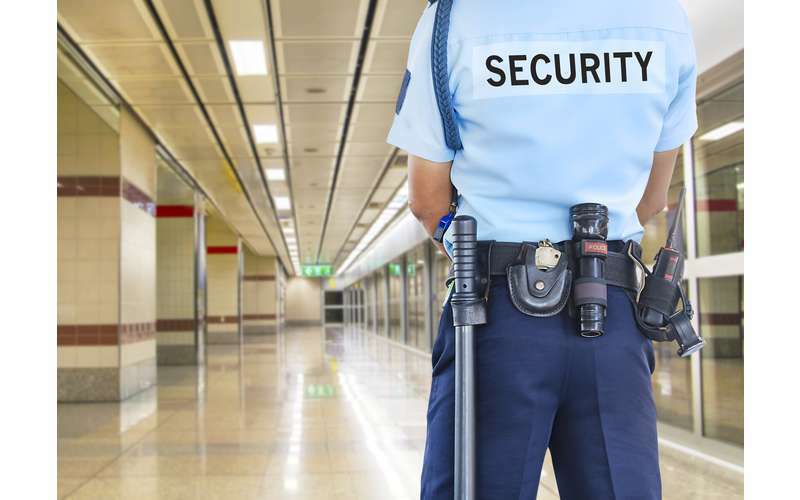 This is an eight hour course required by New York State as the first step in obtaining a security guard license from the New York State Department of State. The course provides the student with a general overview of the duties and responsibilities of a security guard. Topics include the role of the security guard, legal powers and limitations, emergency situations, communications and public relations, access control, and ethics and conduct. Please bring a government-issued photo ID and cash payment. Registration required. Call 518-580-2450.